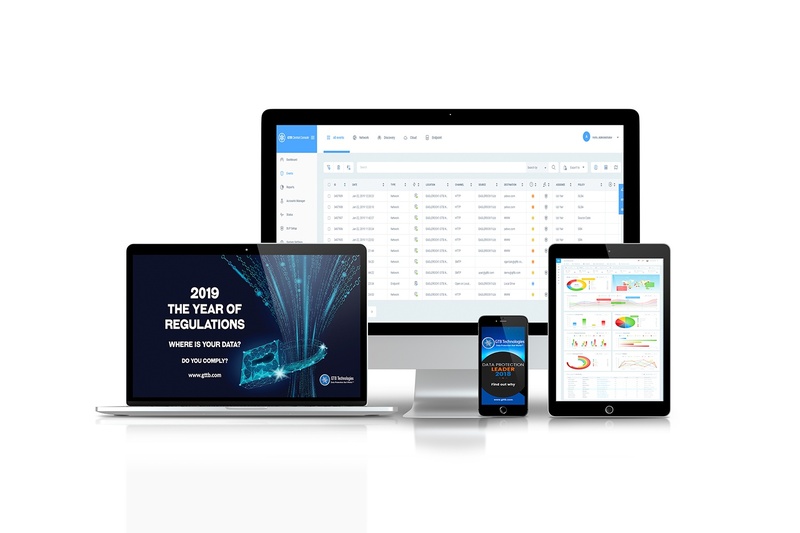 GTB's Central Console is a centralized security and compliance management platform for GTB’s Data Protection and Data Loss Prevention that WorksTM Platform. By combining DLP and Insider Threat into a single agent and dashboard, GTB is the only solution which provides actionable, accurate data in real-time. 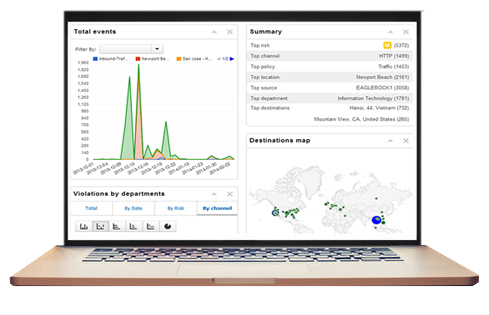 Centrally manage data security policies and controls across different operating environments, endpoints, applications, and cloud applications including unstructured, semi-structured and structured repositories or silos. A true GR&C tool, GTB’s Central Console Control Center provides enterprise data analytics and advanced enterprise report options. 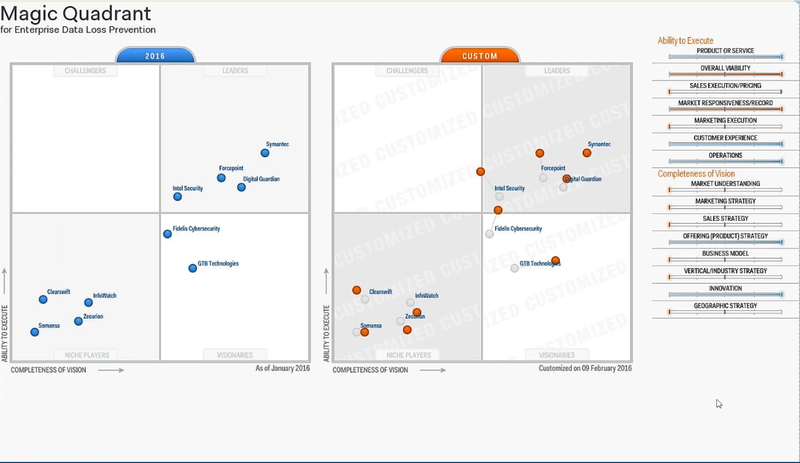 GTB's Central Console enables the management of advanced threat and data protection policies and controls across all endpoints, distributed environments including AWS / Azure, data silos, data repositories, cloud apps, services and storage, on-premises network and storage systems; while streamlining administration and providing more consistent policy enforcement.